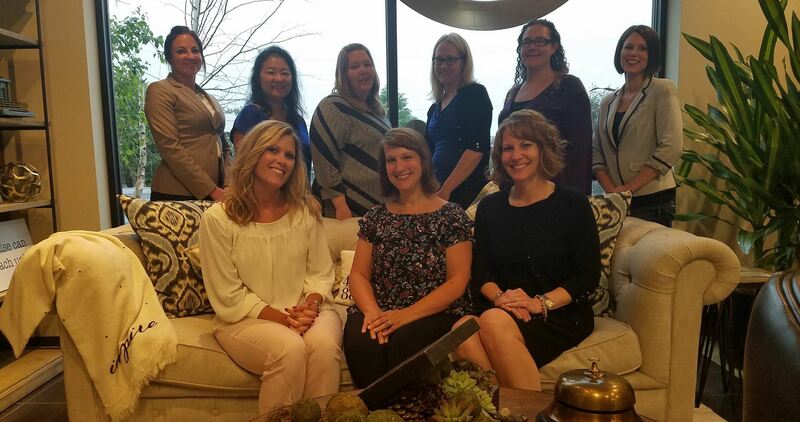 The Green Bay Area Chapter – SHRM, a chapter of the Society for Human Resource Management, was founded in the Fall of 1994. The Chapter provides continuing educational and networking opportunities to local human resource professionals including, but not limited to: monthly meetings, seminars and a certification preparation course. 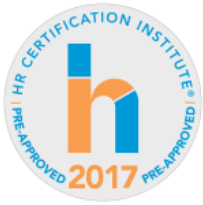 Membership is contingent on the approval of the Board of Directors of the Green Bay Area Chapter – SHRM. 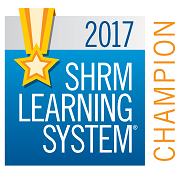 To review the Green Bay Area Chapter – SHRM bylaws click this link: 2017 GB SHRM BYLAWS SIGNED.